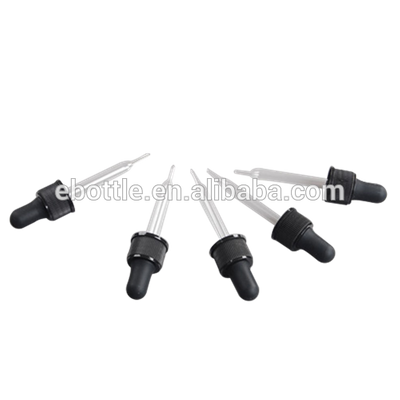 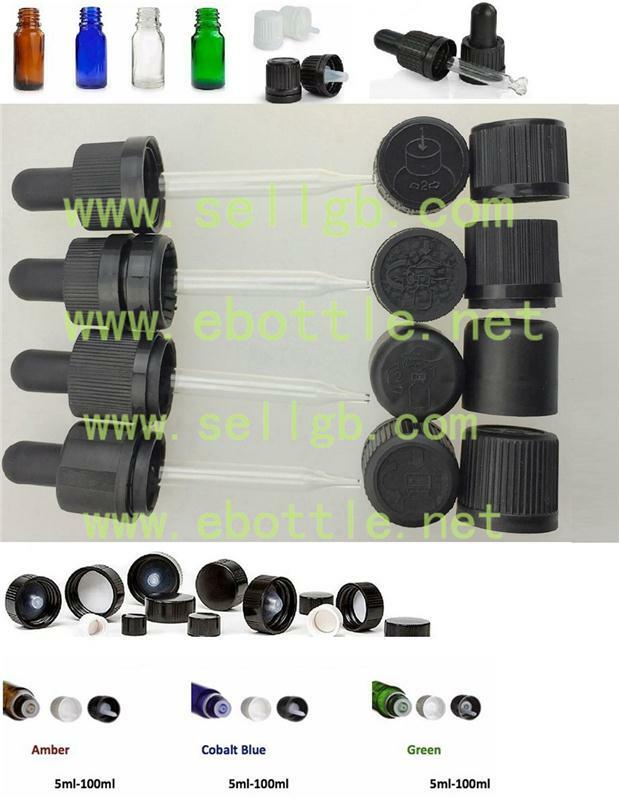 18/415 Ribbed polypropylene caps with straight glass pipette droppers and silicon,TPE,Butyl,NBR bulb. 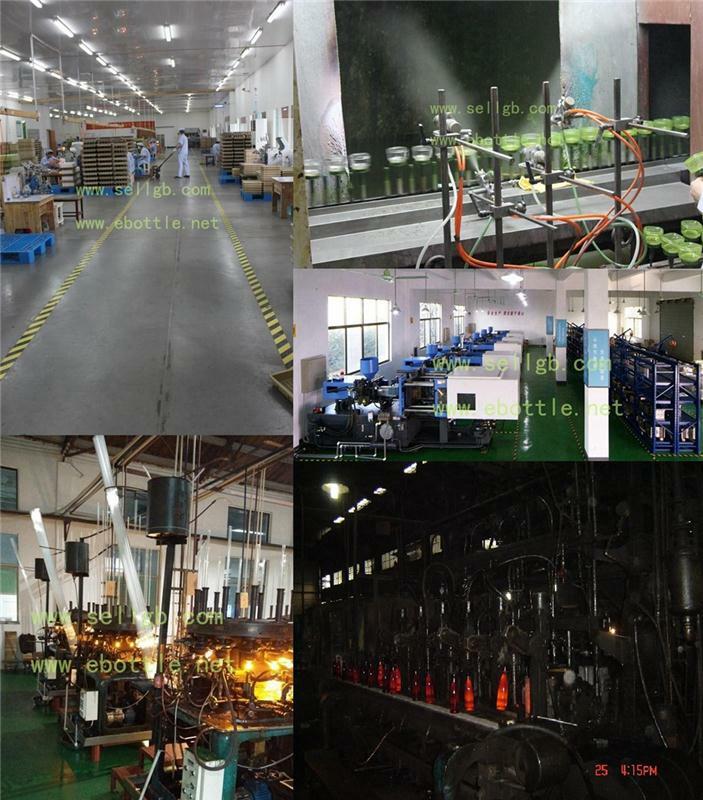 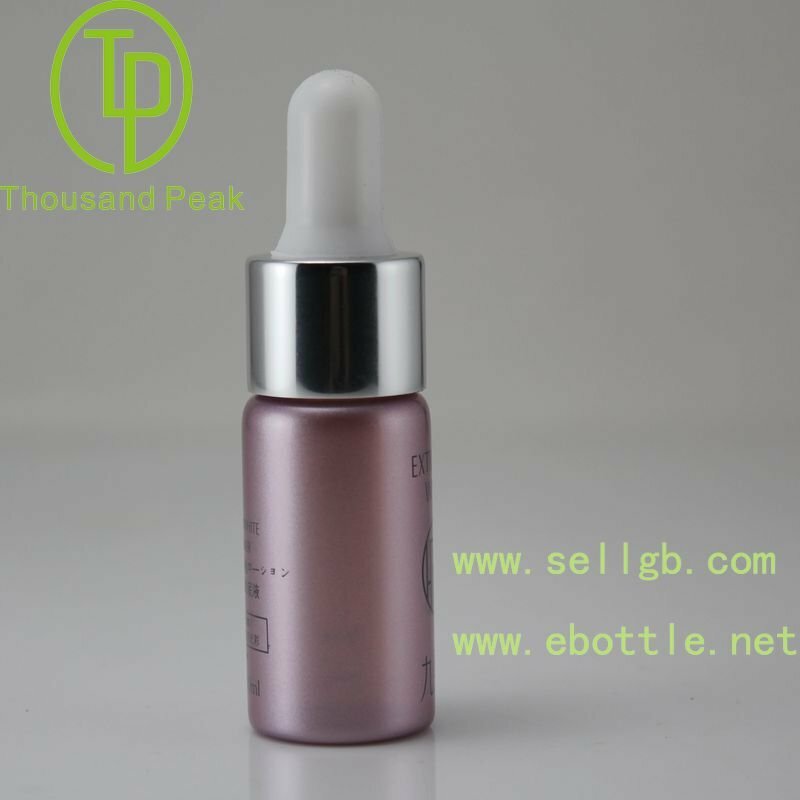 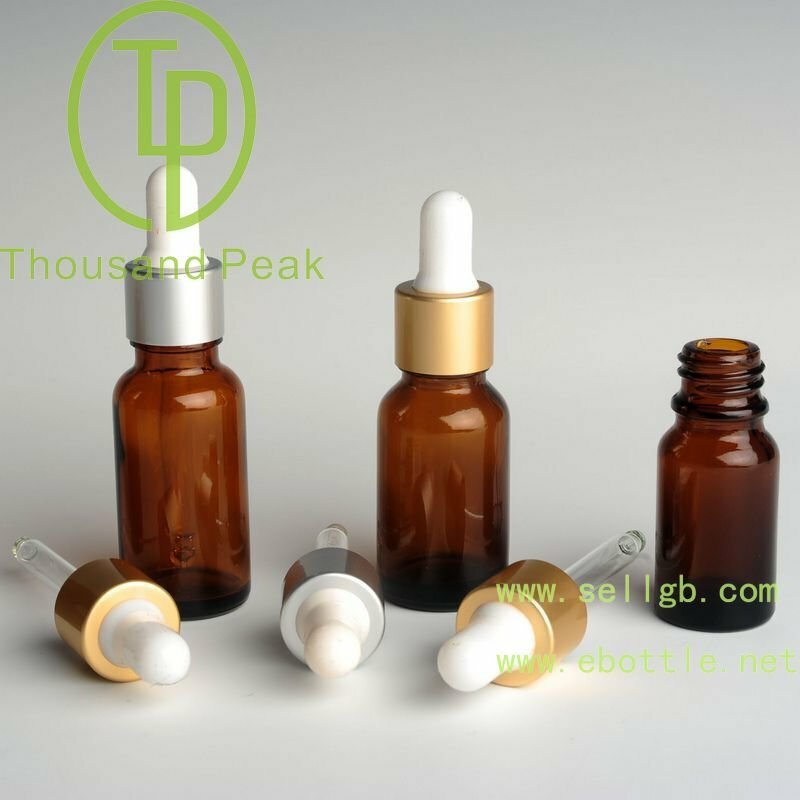 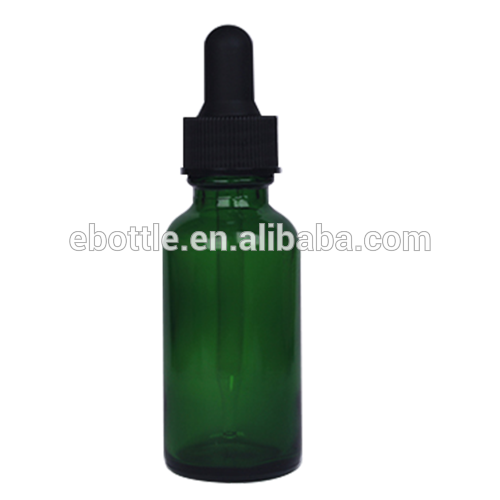 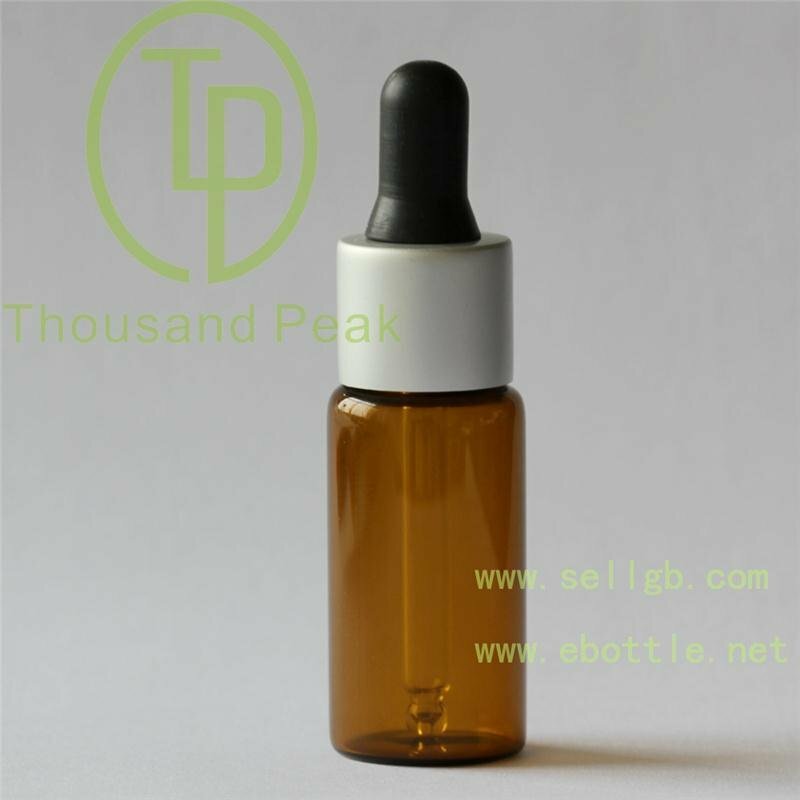 - Buy Linan Thousand Peak Glass Bottle Co., butyl, TPE Product on Linan Thousand Peak Glass Bottle CO.,LTD. You are here: Home / Products / Dropper & Pump & Closures / Glass Droppers / 18/415 Ribbed polypropylene caps with straight glass pipette droppers and silicon,TPE,Butyl,NBR bulb.